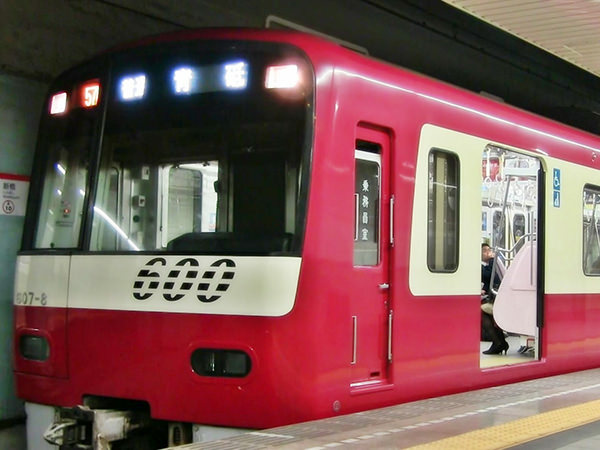 The Toei Asakusa Line is a subway line in Tokyo (refer to #036). 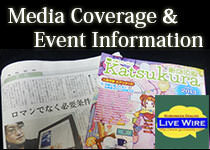 It connects Nishi-Magome Station in Ota Ward with Oshiage Station in Sumida Ward. 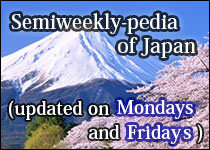 The line's name derives from Asakusa (refer to #028), a world-famous tourist site. The word "toei" means "Tokyo-to (Tokyo Prefecture) manages". There are four toei lines including Asakusa Line. 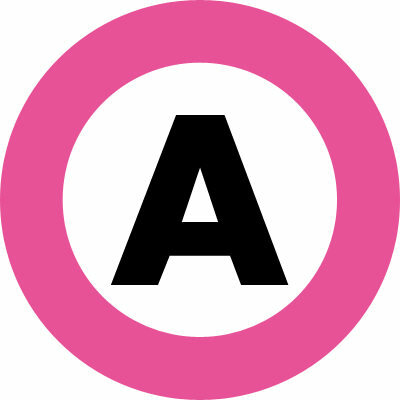 The symbol for the Asakusa Line consists of a rose circle and the letter "A".